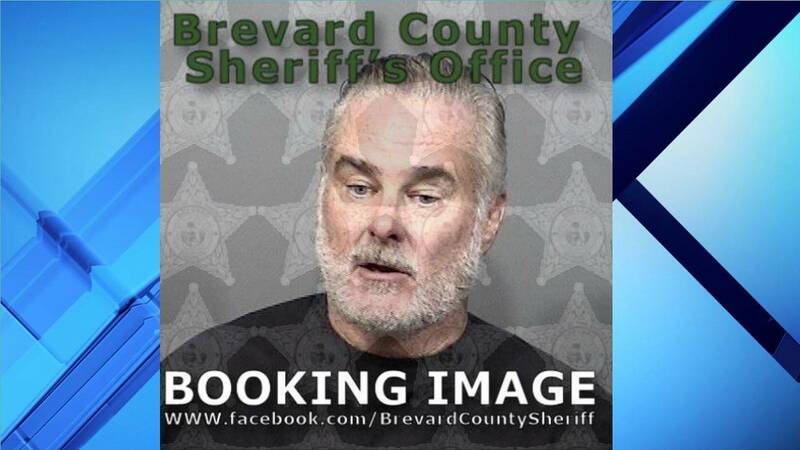 BREVARD COUNTY, Fla. - A man yelling obscenities, calling himself a saint and threatening to send his turtle army to destroy everyone has been arrested, according to an affidavit from the Indialantic Police Department. Officers responded to at least seven calls about disturbances at Starbucks Coffee, Surfanista Café and Sassy Granny’s Smoothies along N. Miramar Avenue. Thomas Devaney Lane, 61, went with an officer to the police department, where he yelled at the dispatcher in the lobby while pounding on the walls and glass, police said. Lane then left the department but was later located at a 7-Eleven on Fifth Avenue. As an officer stood by, Lane called 911 and told the operator, “I need to leave now or you will all be sorry you (expletive) with the saint,” according to the affidavit. Police said Lane refused to leave his car, so an officer forcibly removed him and placed him under arrest.